The Lockheed L-1011 TriStar, commonly referred to as the L-1011 (pronounced “ell-ten-eleven”) or TriStar, is a medium-to-long range widebody passenger jet airliner, the third to enter service, following the Boeing 747 and the McDonnell-Douglas DC-10. Like the DC-10, the TriStar is a three-engine jet airliner. 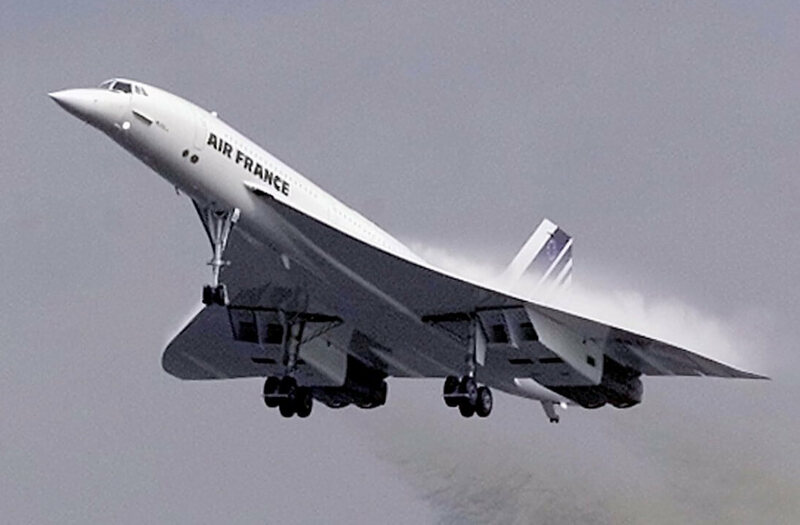 However Lockheed staked the project on using the British Rolls-Royce RB211 engine, and when Rolls-Royce went bankrupt in 1970 due to development costs and unrealistic pricing this caused a delay in the project which proved commercially fatal. Between 1968 and 1984, Lockheed manufactured a total of 250 TriStars, less than half that of its principal competitor the DC-10. 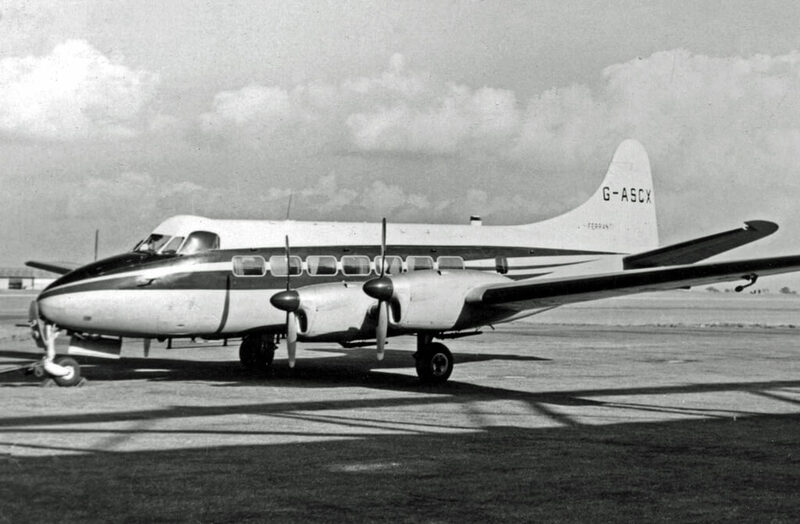 The Tristars failure to achieve profitability caused Lockheed to withdraw from the commercial aircraft business. 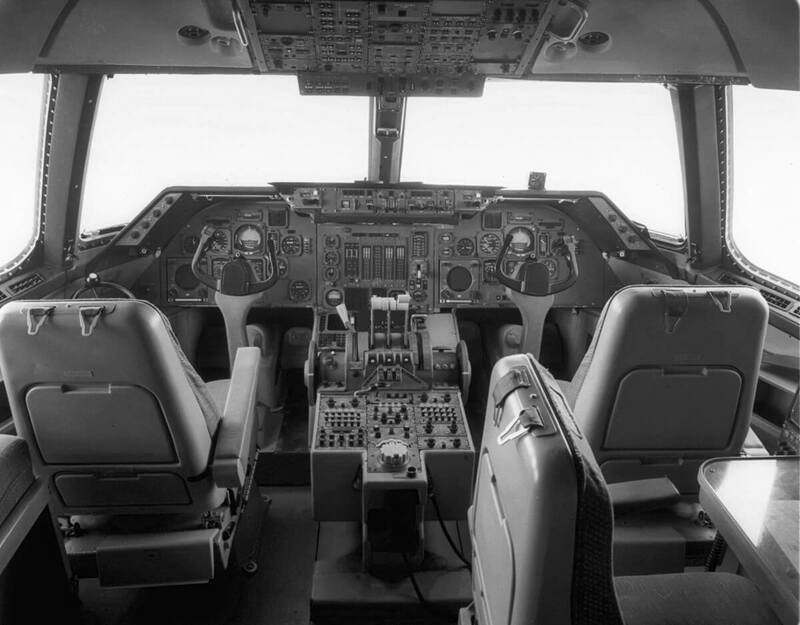 This title contains two flight manuals from two different airline operators of the L1011 Tristar along with a manufacturer’s publication describing the aircraft’s cockpit. The files have been scanned from the original manuals and retain any colour illustrations unless otherwise stated. TWA Airlines Flight Handbook for the Lockheed L-1011, with approx 663 pages. 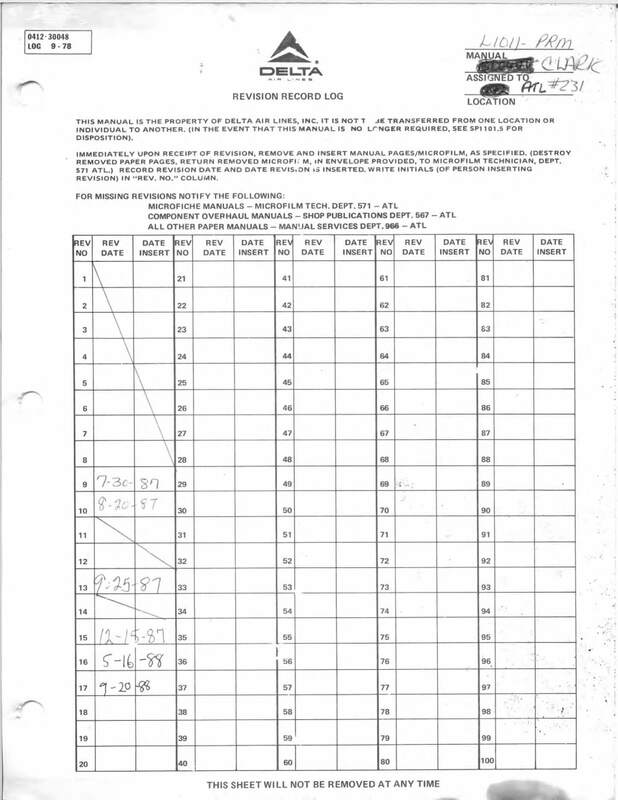 Delta Airlines Pilots Operating Manual at Amdt 189 dated 20-2-89 with approx 690 pages. Concentrates on the flight operating procedures. 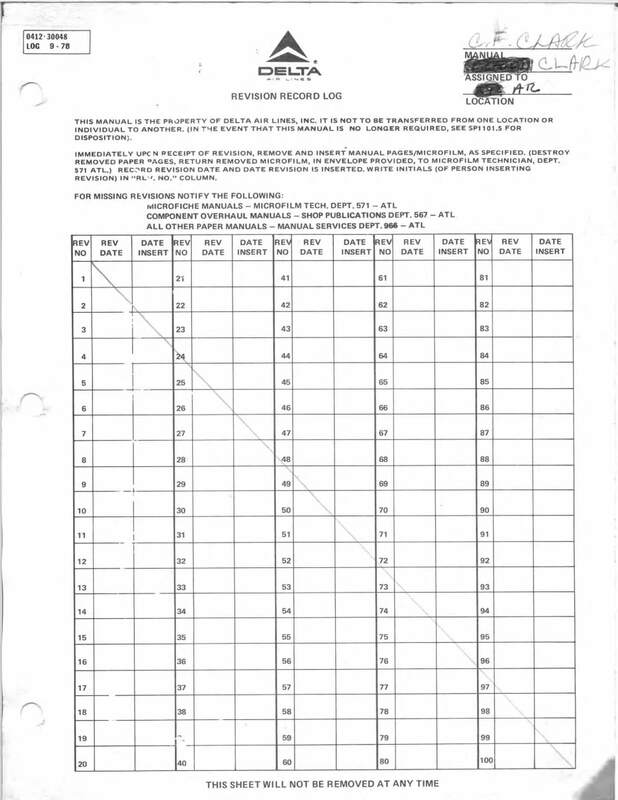 Delta Airlines Pilots Reference Manual at AL17 dated 20-9-88 with approx 512 pages. 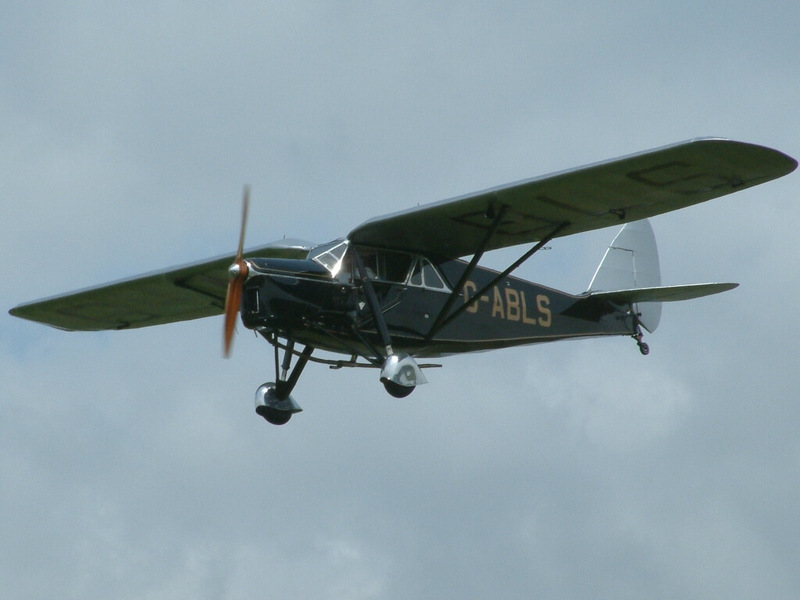 Concentrates on a technical description of the aircraft. 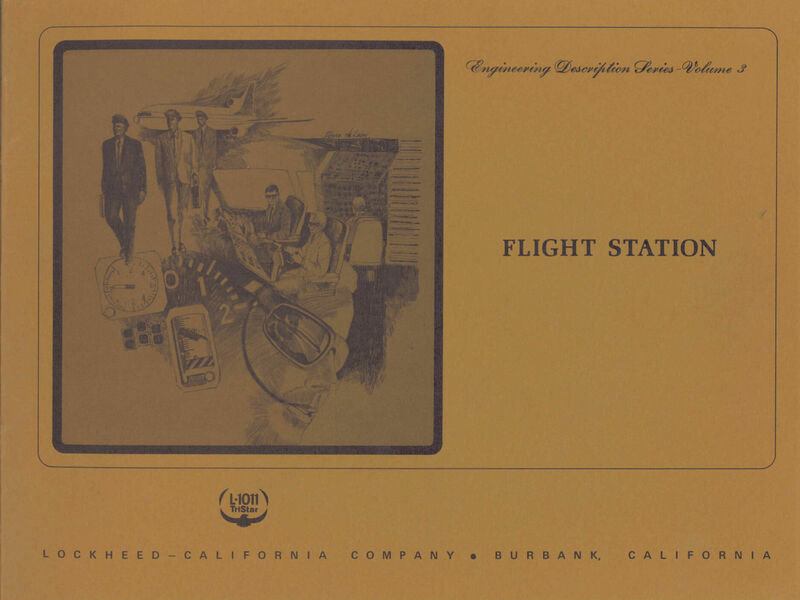 Lockheed brochure “Flight Station – Engineering Description Series Volume 3”. A 46 page colour brochure describing engineering aspects of the L-1011 cockpit. Publication CER 100-030/3 dated Sept 1970.